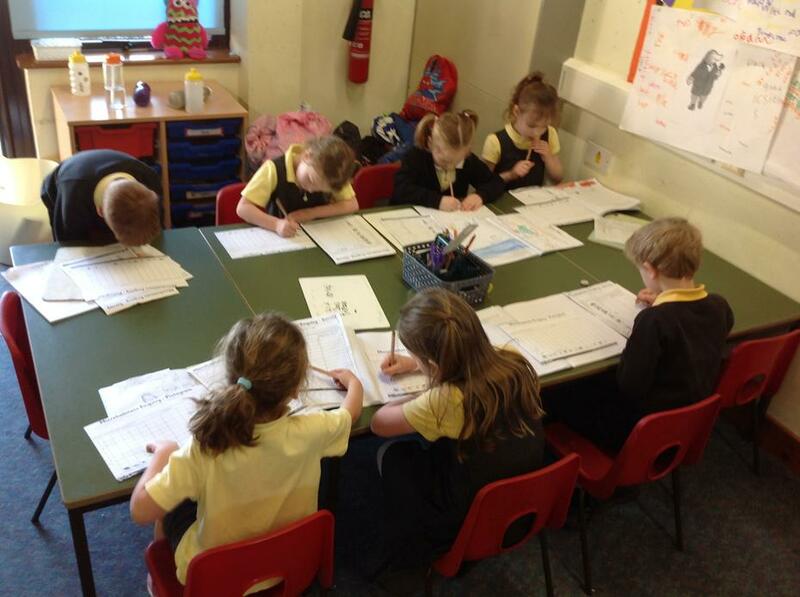 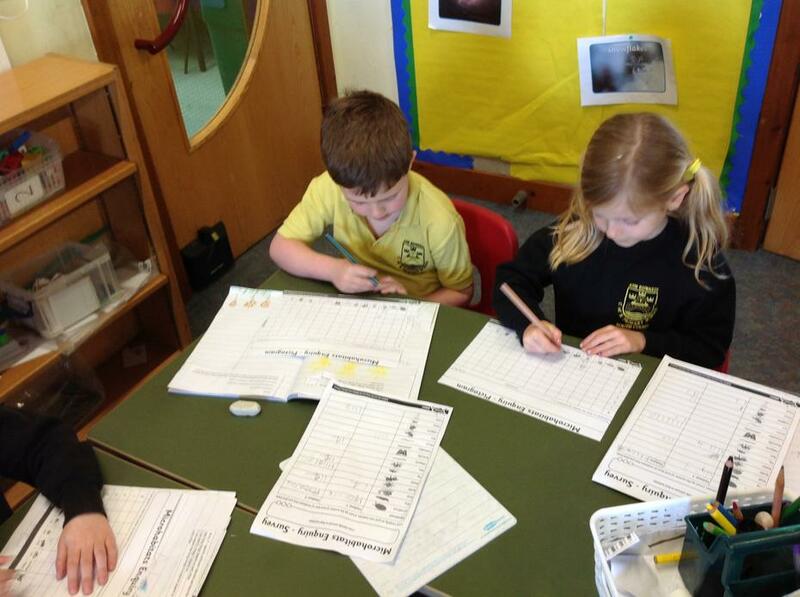 In science this term we have been looking at animals and their habitats. 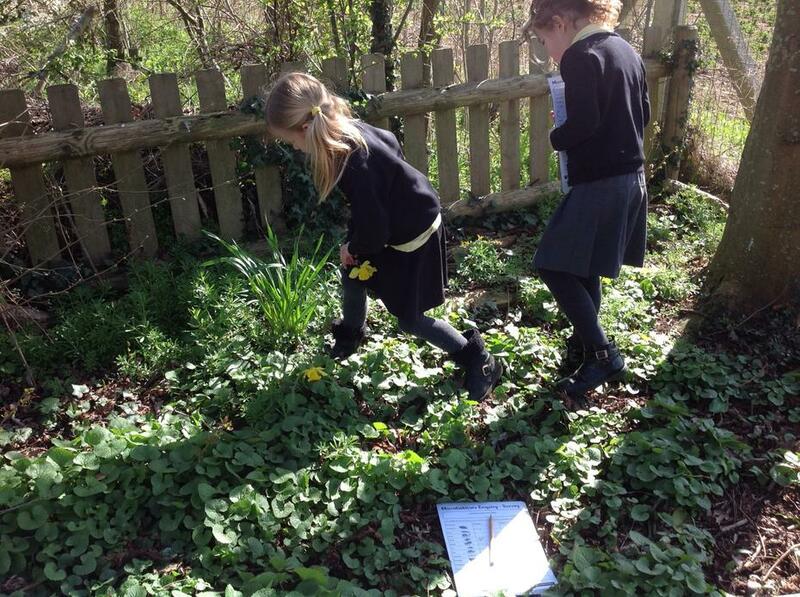 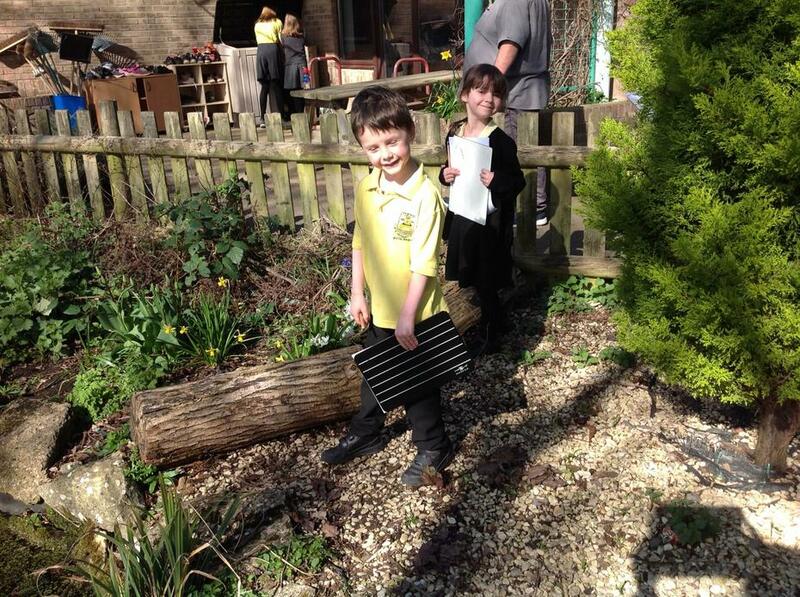 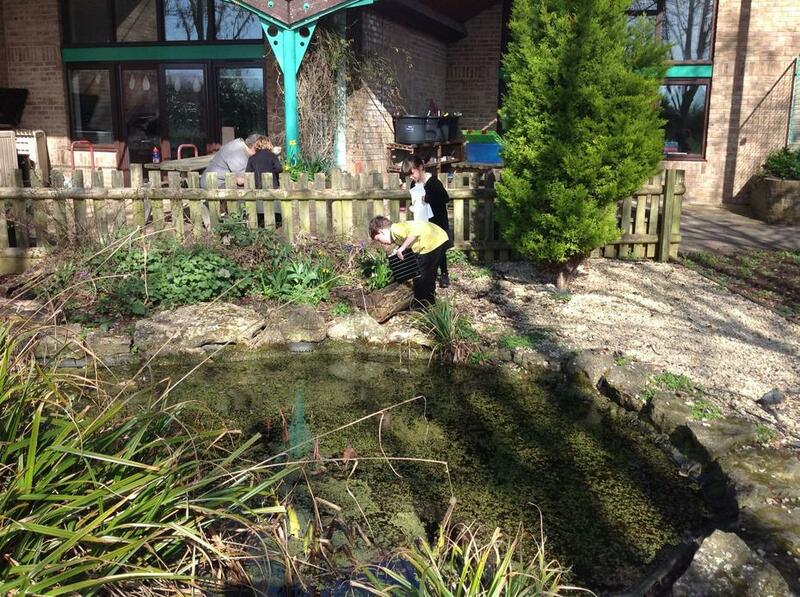 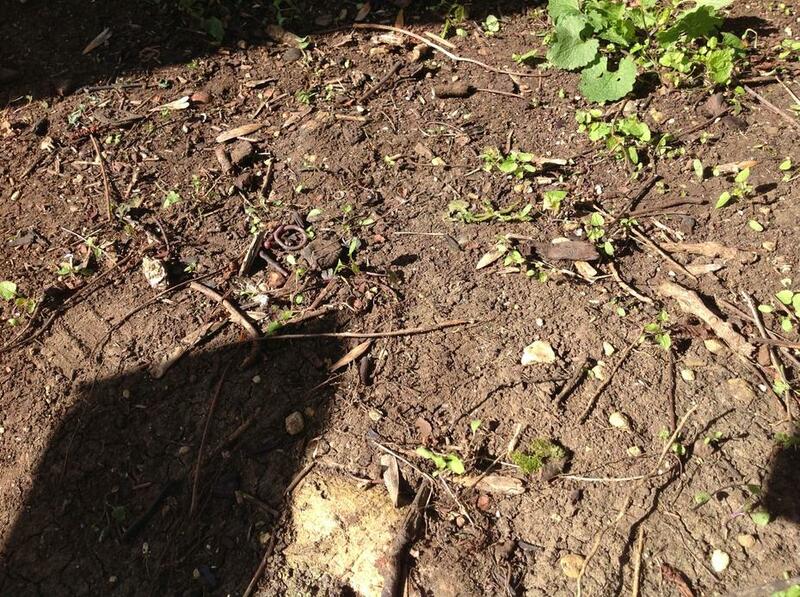 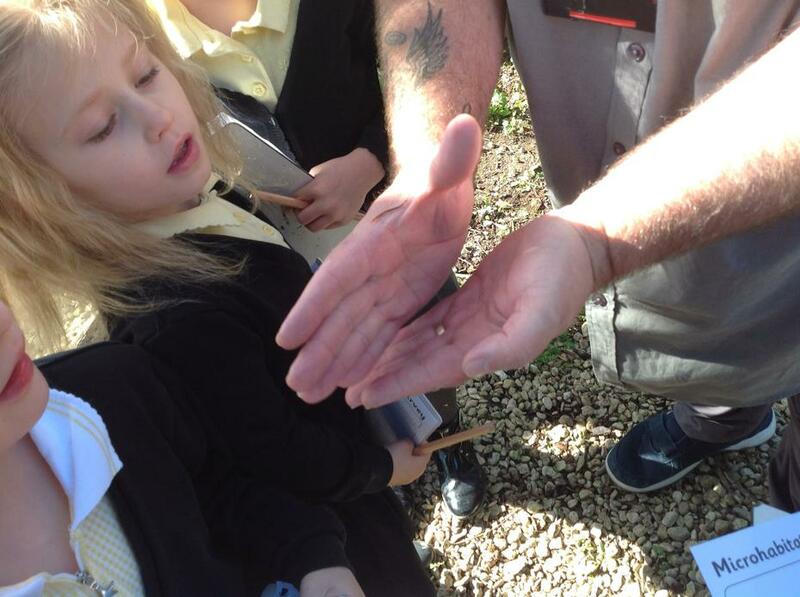 We then looked at what a microhabitats is and we found some around school. 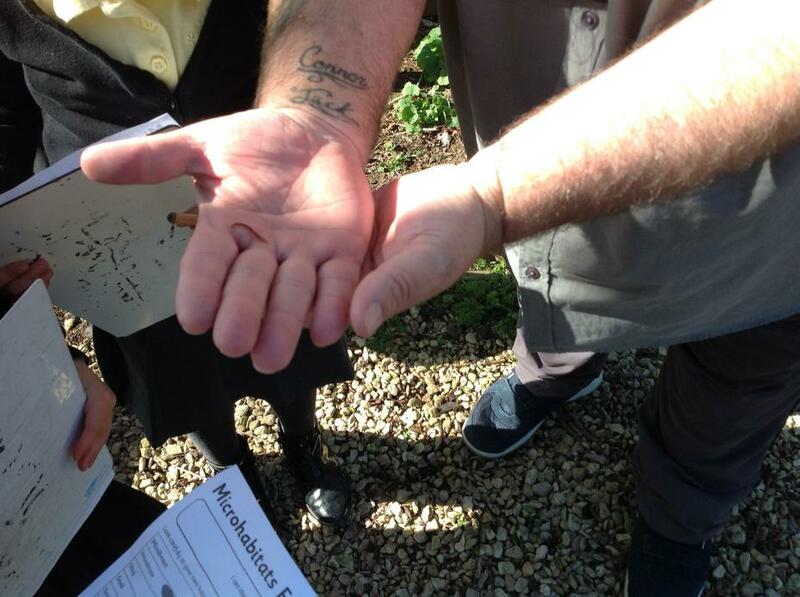 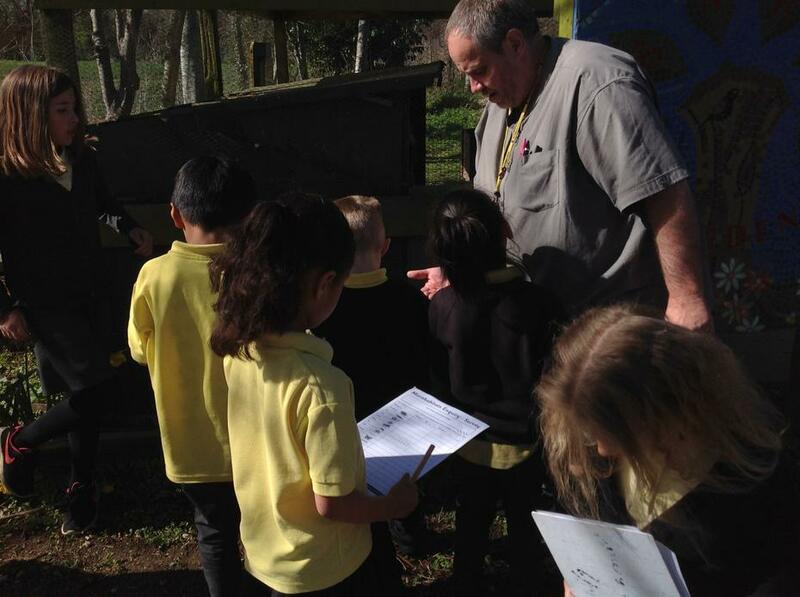 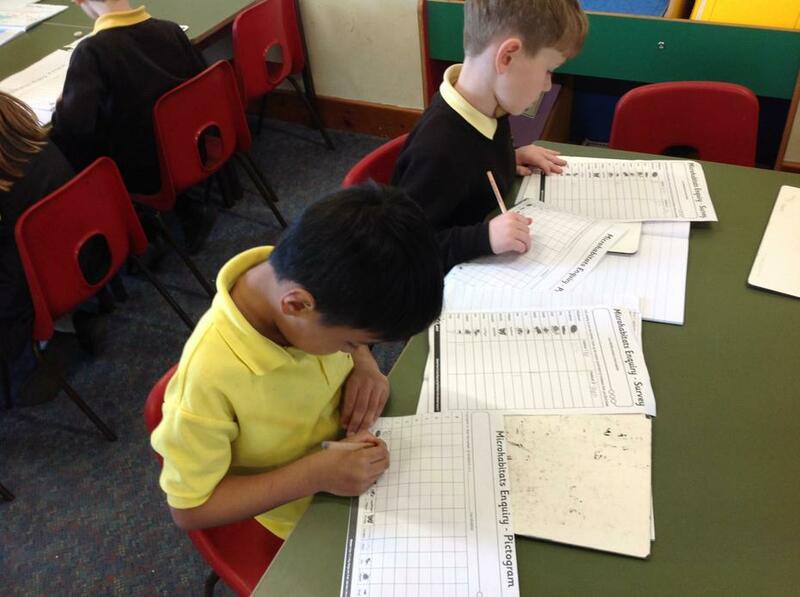 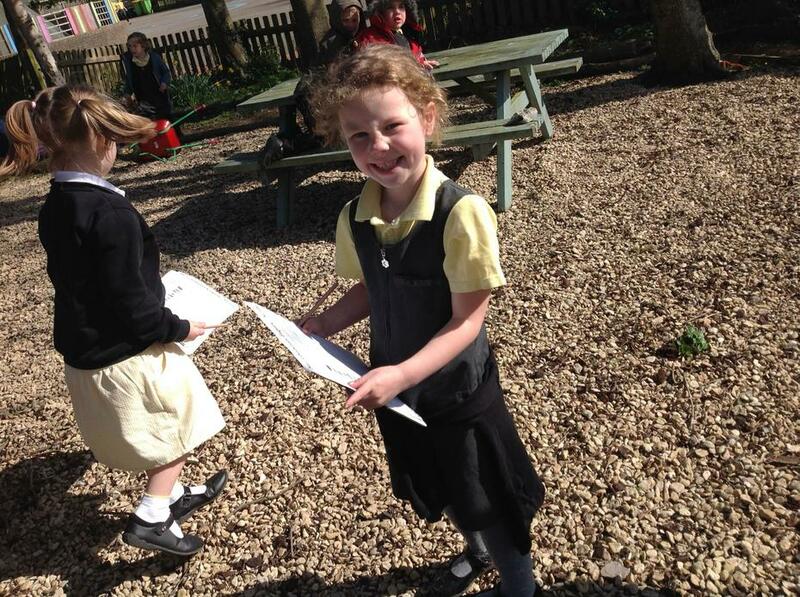 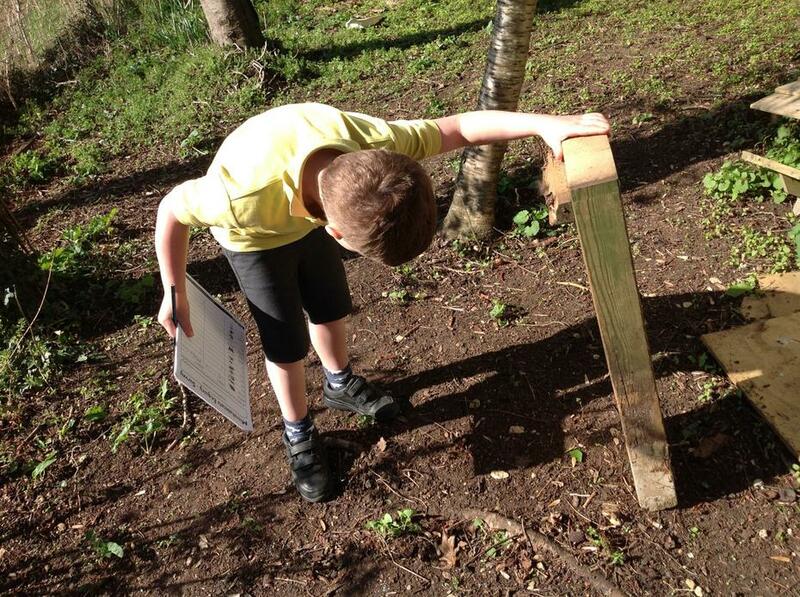 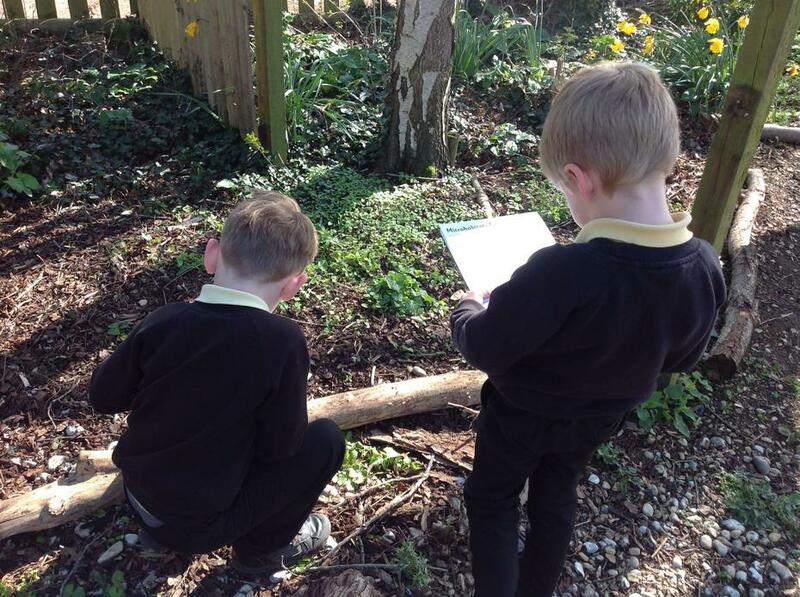 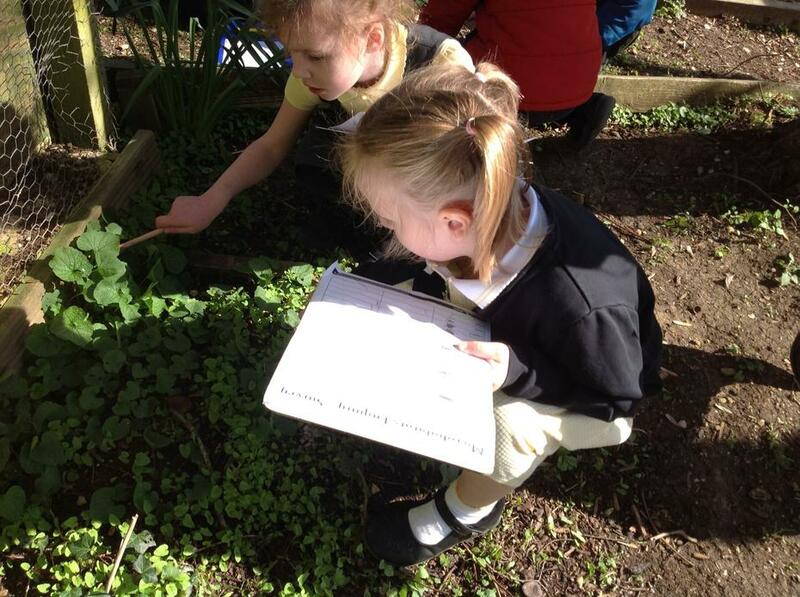 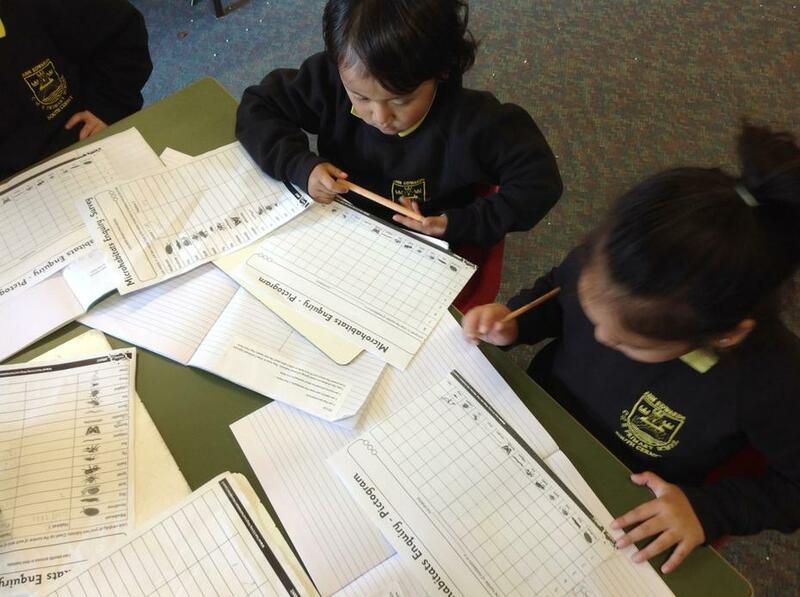 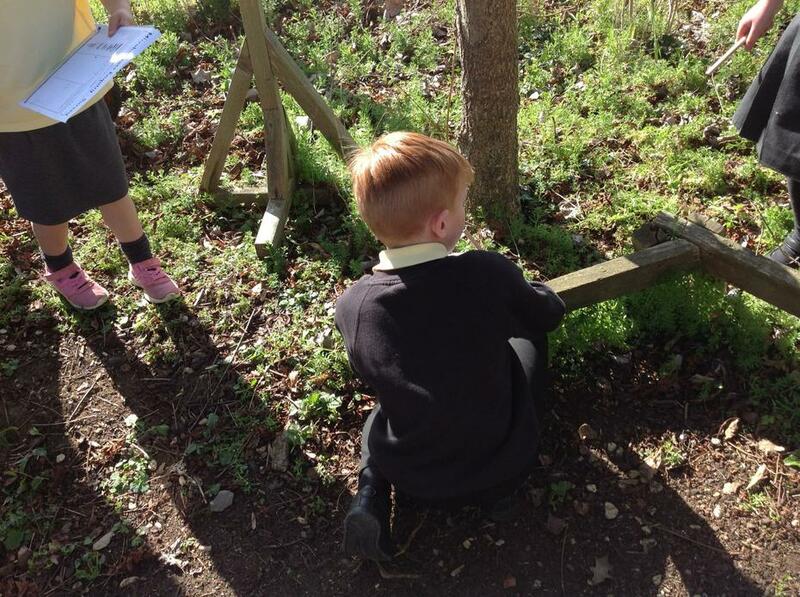 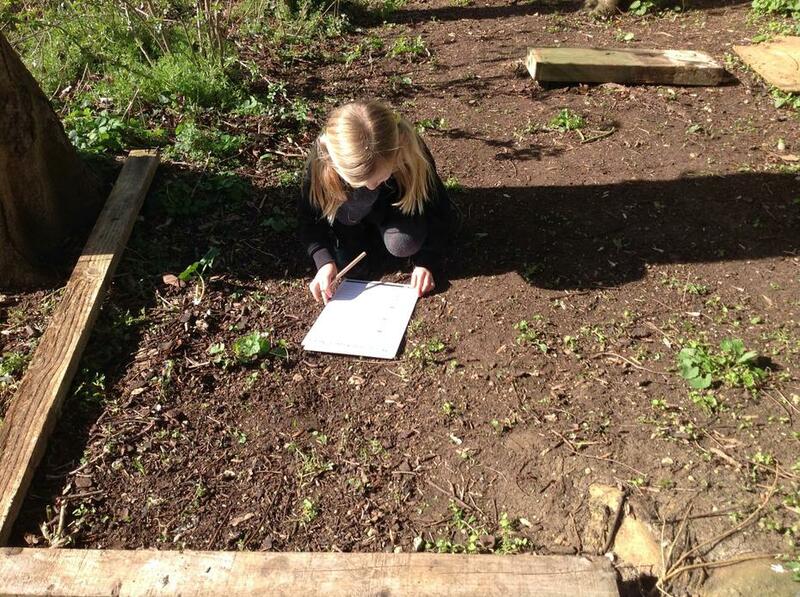 We looked for mini beasts in each microhabitat and then used a tally chart to record our results. 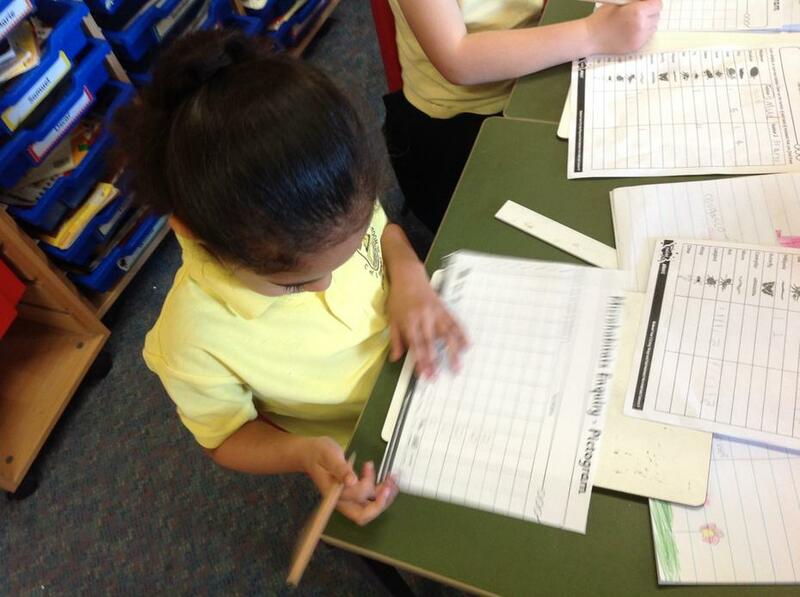 After this, we used our data to make a pictogram.